Looking for something fresh? Our wide variety of Starters, Salads, Entrees & more is sure to make a lasting impression on your friends and family. We have 30+ beers on tap, a worldly selection of wine, and a full compliment of cocktails to add kick to your day or night, 7 days a week. Come enjoy food and drink with your friends and family, then enjoy boutique shopping on Main Street. We have something for everyone. 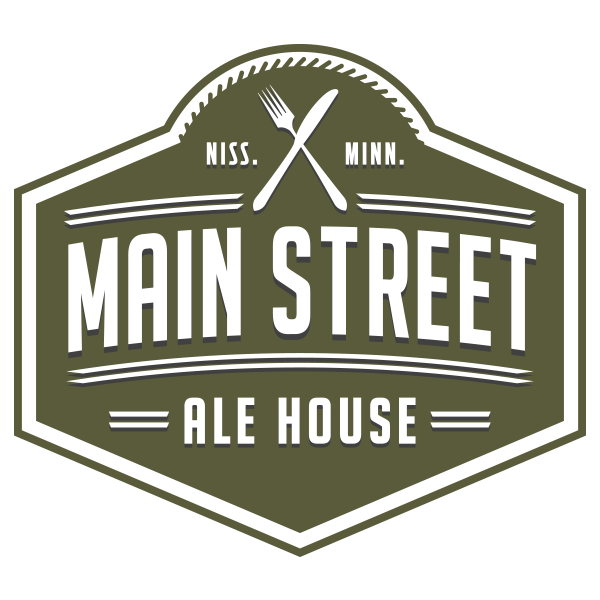 Located in historic downtown Nisswa, Minnesota – Enjoy authentic dining, 30 tap beers, wine, spirits and much more! We look forward to providing a unique experience in every sense of the word. 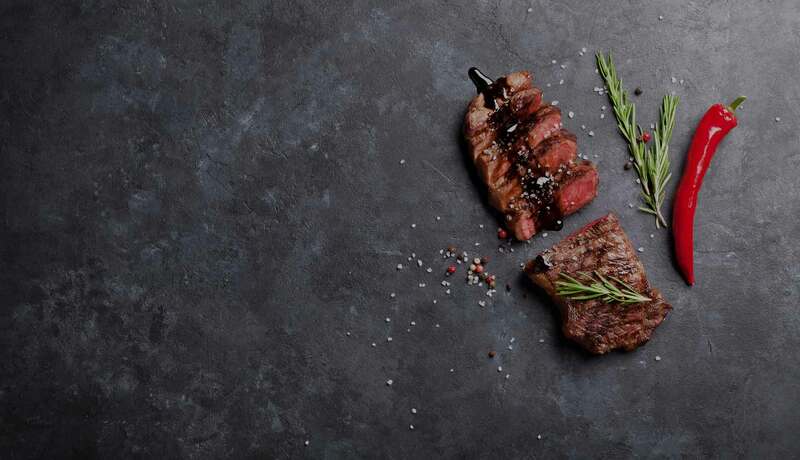 Bring your family and friends for a one-of-a-kind experience – from our unique food offerings to our extensive selection of craft beer, wine and spirits, we promise to deliver flavor with impact. Fresh & current menu, all in a highly-unique and comfortable atmosphere. 30 beers on tap daily. 20+ beers unique to Minnesota. Pure northern flavor. 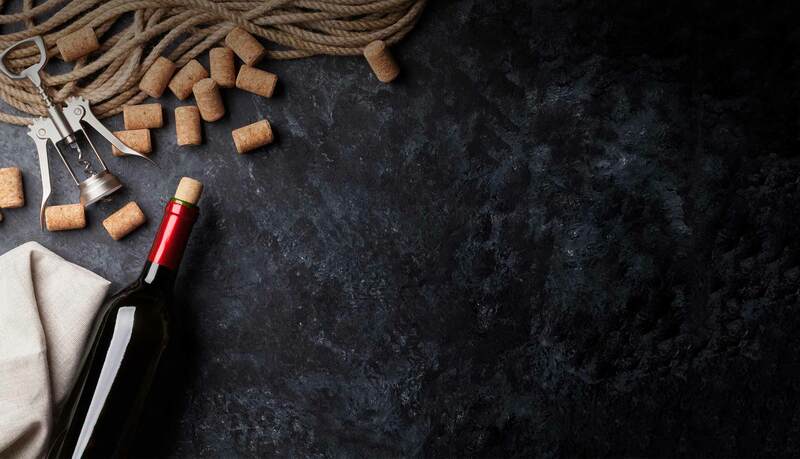 We feature an extensive list of wine and liquor options. What's your flavor? Enjoy your food and drink in the outdoor breeze in the heart of Nisswa, MN. Enjoyed dinner with my family at Main Street last night and loved it all – the atmosphere was just as great as the food! A wide array of craft beer choices on tap to top it all off. I’ll definitely be back soon! Great place to meet up friends for happy hour. Great food, friendly staff and awesome atmosphere. There is nothing else like it in the lakes area! 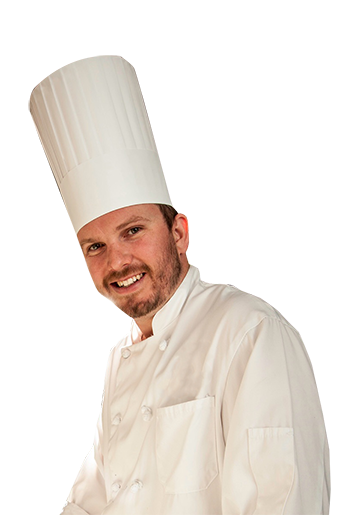 Paul grew up in the lakes area and attended the Art Institute International for Culinary. While attending college he worked at various Minneapolis restaurants and gained valuable experience which carried him back to the Lakes Area and to Cru at Grand View Lodge, where he was an integral part of their opening kitchen staff. 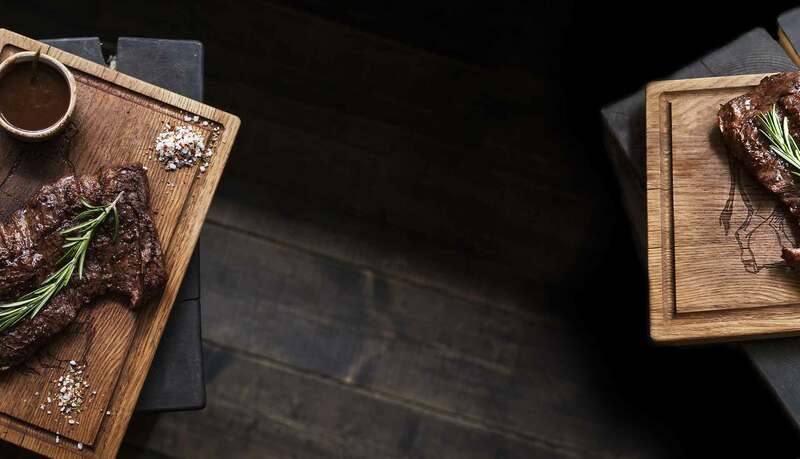 After Cru, Paul became Executive Chef of the Madden’s Lodge on Gull Lake, where he became a regular on Kare 11 during their Chef recipe series. 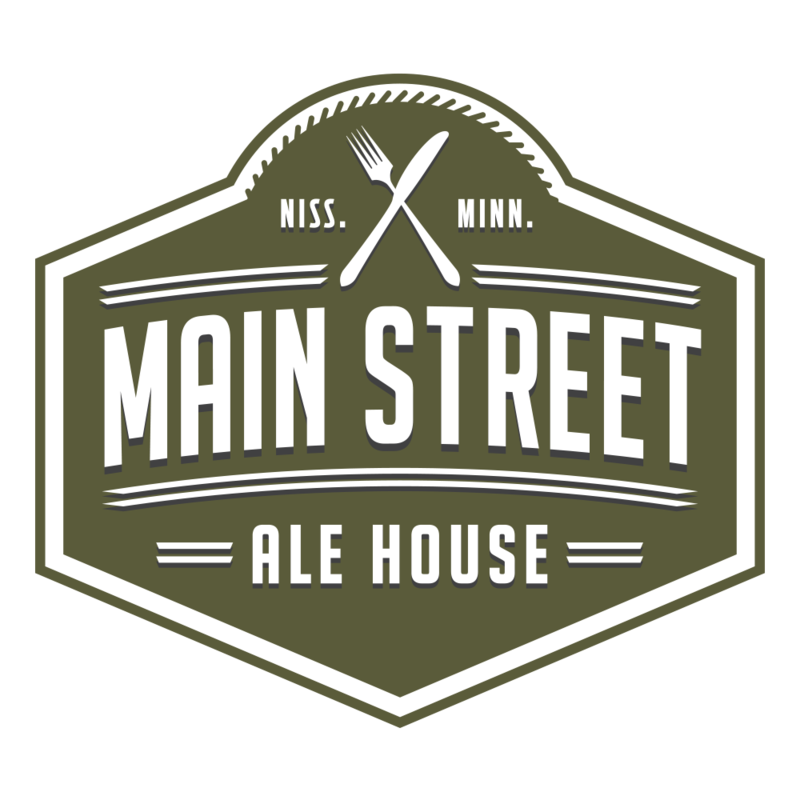 Main Street is excited to have Paul and he will be a great addition to Downtown Nisswa. Following your visit to Main Street Ale House, you can conveniently walk up and down the boardwalk and visit our unique boutique shops. From clothing and home decor to coffee shops and candy stores, Main Street Nisswa has something for the entire family. Nestled in Northern Minnesota, Nisswa is in the heart of the Lakes Area. 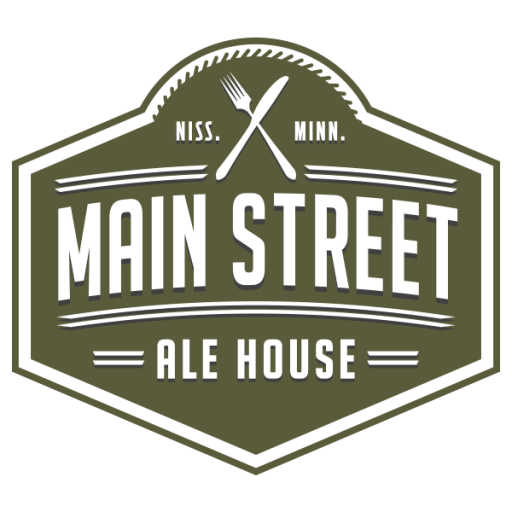 Just minutes from a handful of lakes, beaches and resorts, Main Street Ale House is your families lunch and dinner destination on your visit to north country. Copyright © Main Street Nisswa. All Rights Reserved.